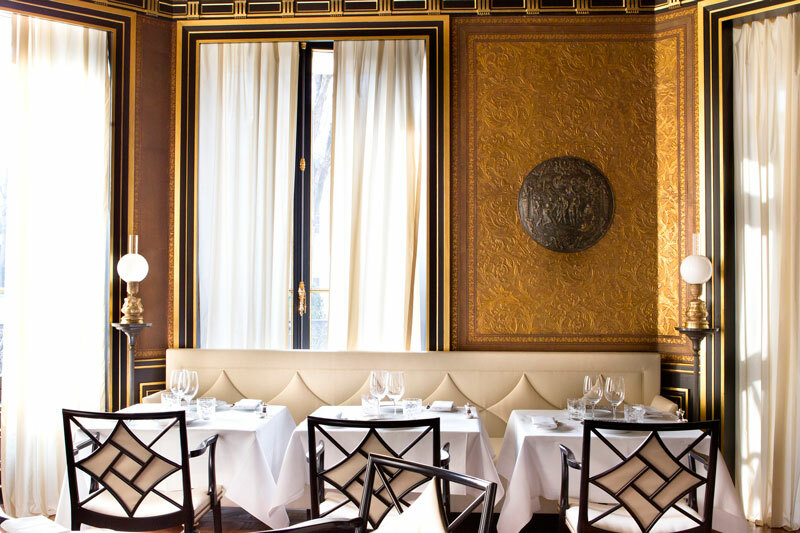 Since it opened in January, La Réserve Paris has garnered plaudits by the sackful. Located just off the Champs-Elysées near the Place de la Concorde and facing the Grand Palais, the boutique property offers 40 accommodations, of which 26 are suites. The building was designed by Haussmann in 1854 for the Duc de Morny, the half-brother of Emperor Napoleon III. Its interior has been transformed by designer-of-the-moment Jacques Garcia at the behest of hotelier Michel Reybier (whose La Réserve brand now comprises four hotels — three in France and one in Switzerland — including my recommended La Réserve Ramatuelle near Saint-Tropez). The sumptuous décor is complemented by a spa with a 50-foot pool, a library and Le Gabriel restaurant, overseen by Breton chef Jérôme Banctel, who trained with Alain Senderens at Lucas Carton. 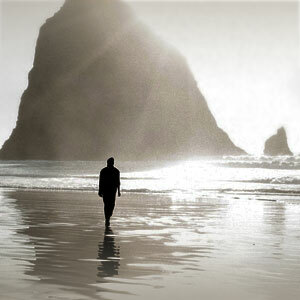 I will publish a full report on my stay in the near future. Nowadays, it is mandatory for every self-respecting luxury hotel to possess a spa, yet I am frequently astonished by how few of them are distinctive, imaginative or, frankly, worth the money. One conspicuous exception has long been the Espace Vitalité Henri Chenot at L’Albereta, my recommended property in the hills of Franciacorta a few minutes from Lake Iseo and an hour’s drive east of Milan. After a brief closure, the spa reopened in March having been extended and redesigned. A new menu of treatments is administered by more than 30 physicians, therapists, dietitians, osteopaths and beauticians. Aside from numerous types of massage, the spa specializes in hydro-aromatherapy and phyto-mud therapy, plus personalized health and nutritional programs. The world has changed beyond recognition during my 35 years of globe-trotting, but I take comfort from the fact that areas remain that are relatively undeveloped and largely unknown. 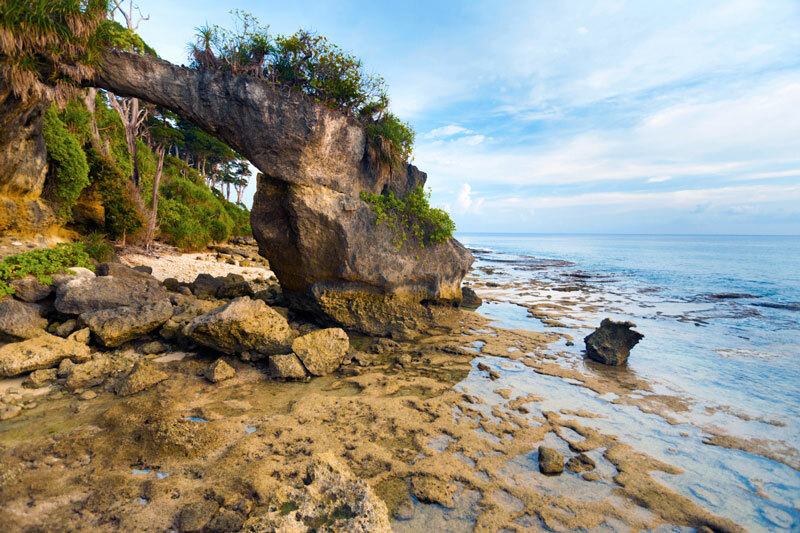 One such place is the Andaman Islands, an archipelago of sand-fringed atolls in the Bay of Bengal. Part of India, they can be reached by plane from Chennai (Madras). North Sentinel Island is famous as the home of the only known Paleolithic people, the Sentinelese, who vigorously resist any contact with the outside world. They seem to have no agriculture and no means of producing fire, and their language remains unclassified. Elsewhere, the Andamans are similar to the Maldives, aside, that is, from a complete lack of luxury resorts. This may be about to change in 2015, however, with the opening of Jalakara, a boutique hotel on Havelock Island. Soon, perhaps, only a space plane will be able to take you somewhere truly unexplored. In Kyoto, I currently recommend two traditional Japanese inns, or ryokans. One, Hiiragiya, dates from 1818, while the other, Tawaraya, has been owned by the same family for nearly 300 years. In March, they were joined by an interloper, Suiran, a 39-room ryokan now part of the Starwood Luxury Collection portfolio. 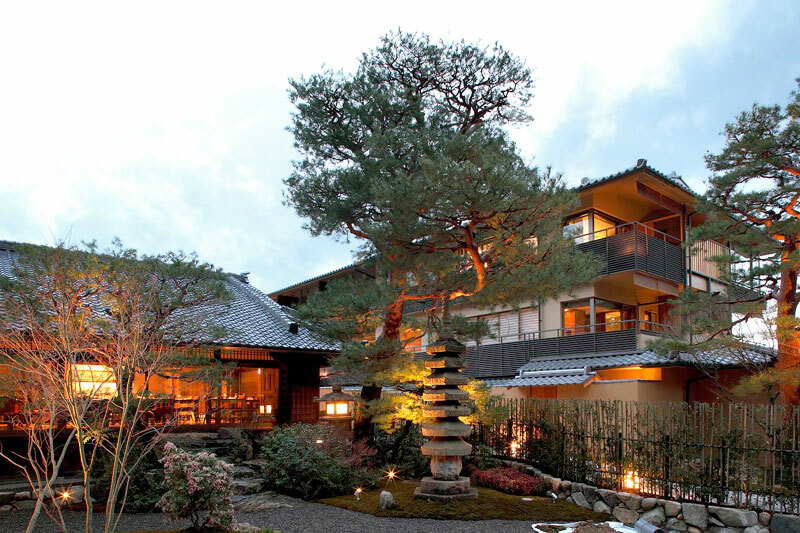 Located in scenic western Kyoto, the hotel occupies part of the grounds of Tenryū-ji, the head temple of the Tenryū branch of Rinzai Zen Buddhism. In addition to newly built guest rooms and facilities, the property includes two restored historic wooden structures, which now house a signature restaurant and café. Suiran promises to be a remarkable combination of modernity and tradition. I hope to bring you a firsthand report later in the year.